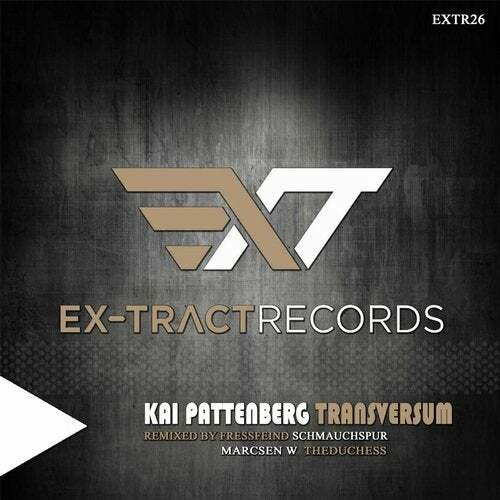 On May we have prepared for you a brand new EP from Kai Pattenberg Transversum prepared for Ex-tract Records. About remix track Transversum took care of German techno producers Marcsen W, SchmauchspuR, Fressfeind and TheDuchess. EP is filled with dark atmosphere exactly how you like it.